About a week ago we showed you the first screenshots of this new movie project, which were published by its director - Zack Snyder. And today we want to share with you some fresh information about the film creation. So, Warner Bros. company has revealed the official title of the Man of Steel sequel. 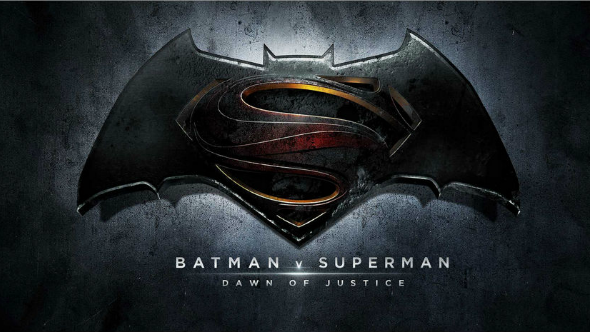 Thus, on May 6, 2016, we will see the premier of the Batman v Superman: Dawn of Justice movie. This title is just an obvious hint at another Warner Bros. motion picture, which is based on the DC Comics universe, - Justice League, - and is also directed by Zack Snyder. Also it has become known that Batman v Superman: Dawn of Justice movie will be shooted at the famous Michigan Motion Picture Studios, situated in Detroit, in such American states as Michigan and Illinois, in South Pacific region and Africa. Besides that, Batman v Superman: Dawn of Justice movie has got its list of the actors, who will take part in its creation. As it has been announced earlier, Ben Affleck will appear in the role of Batman and Henry Cavill will play Superman. But who’s going to join them in this film? We will see Gal Gadot as Wonder Woman, and Amy Adams, Laurence Fishburne and Diane Lane will cast as Lois Lane, Perry White and Martha Kent respectively. Warner Bros. has also confirmed the appearance of such actors as Jeremy Irons (Alfred Pennyworth), Jesse Eisenberg (Lex Luthor) and Holly Hunter, whose character was created specially for this project, but for the current moment it is kept in a secret. So, did you like the latest news about the upcoming action film?